Making a name for ourselves as a disrupter business. 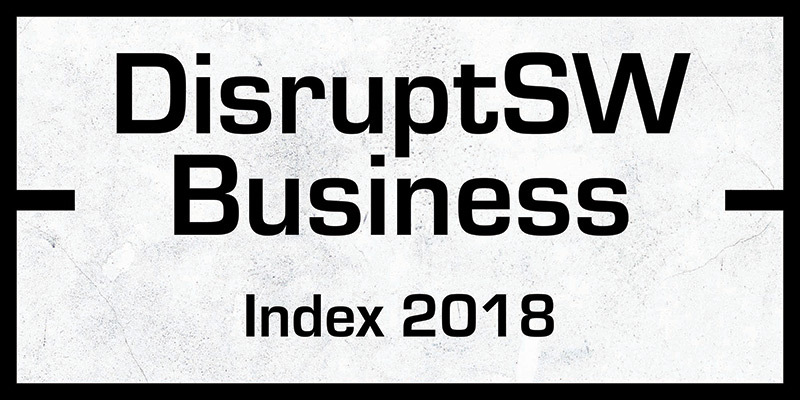 On Thursday 27 September, Disrupt South West hosted its invitation-only launch event, ‘DisruptSW reimagined’, to announce the results of its 2018 Index where Audiogum were included as one of the top 25 disrupter businesses. 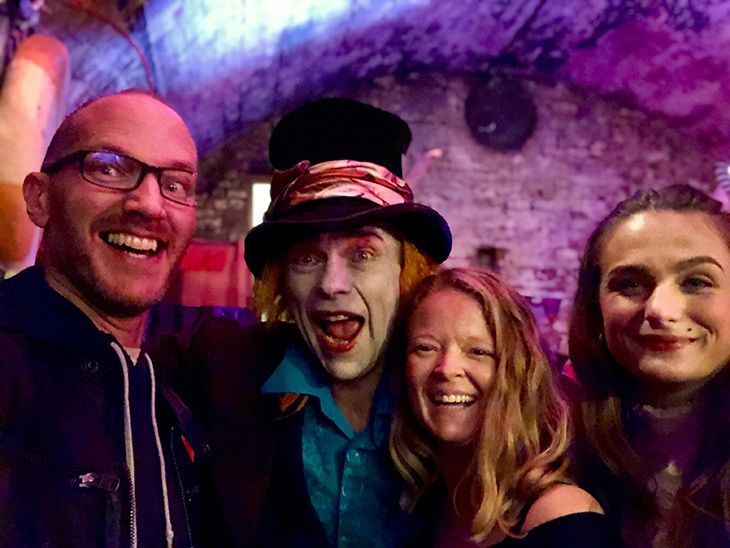 The inspiring event, held in Loco Klub, Bristol, celebrated the top 25 disruptive ventures with headquarters in the region which hold the greatest potential to influence, change or create new markets. 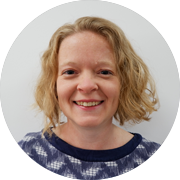 The Index is a one-of-a-kind collaboration from ADLIB, Foot Anstey, and Tällt Ventures, and was compiled after ranking South West businesses against three ingredients essential to success: People, Product and Potential.